New Binky Boos and Cotton Candy Dolls! I finally managed to get time to finish up my works in progress. 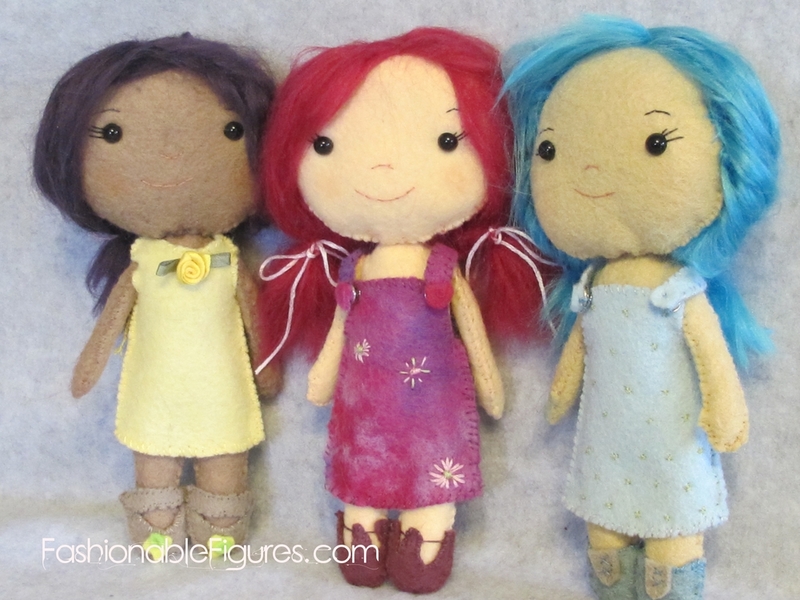 I have four new Binky Boos up for auction now, and a trio of Cotton Candy dolls. 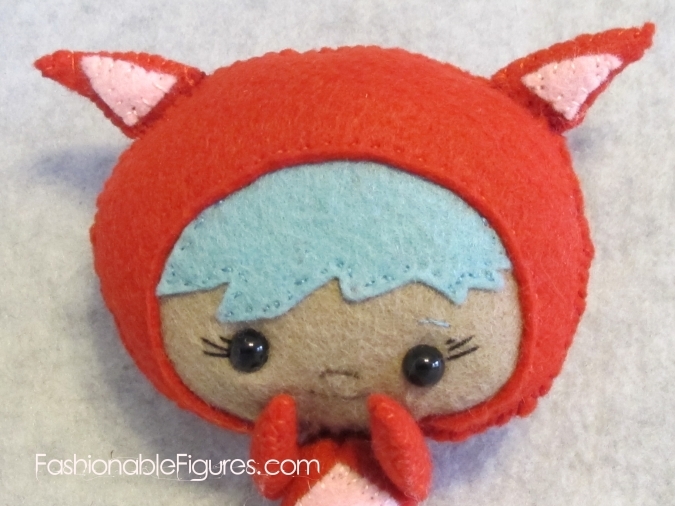 Now I can focus on Ginger Melon's latest doll pattern this week! 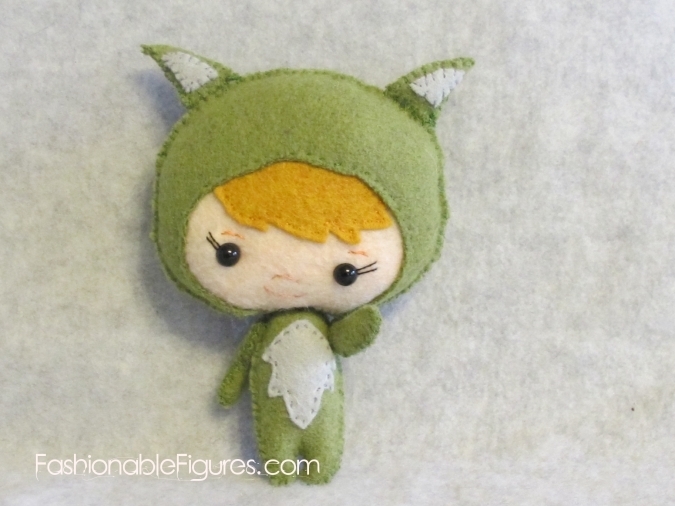 The green pony and the two latest Pocket Fox dolls are also now up for auction this week. 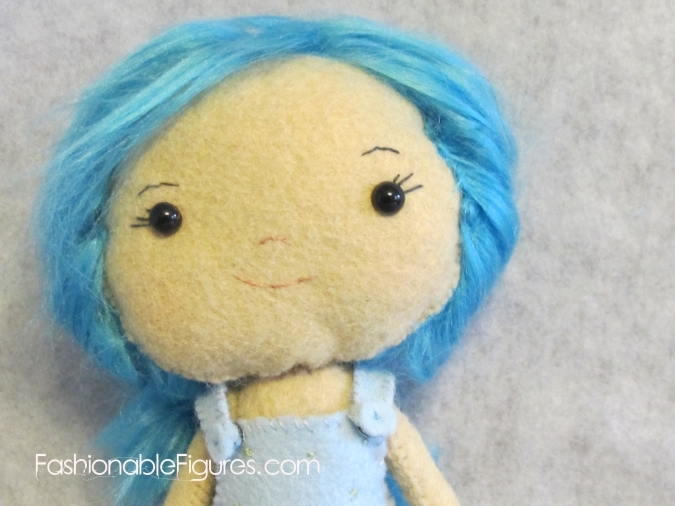 Newer PostGingerMelon's New Pocket Poppet Doll Pattern!